In recent years a new school of thought has emerged on how safety can be best managed in modern complex organisations. This new theory is commonly referred to as resilience engineering, safety differently, Safety-II, or more plainly ‘the new view of safety’. Whereas traditional compliance and behavioural safety management approaches, involved a centralised and standardised determination of what is safe that is cascaded to all personnel, safety differently harnesses the expertise and insight of the front-line workers and experts and supports them to flexibly respond to the situations that they face. 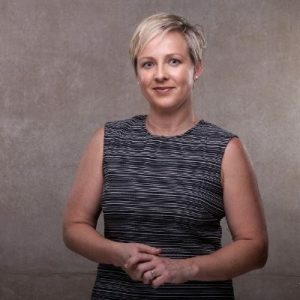 It is the people on the front-line of your organisation, and only them, who can sense and respond to a changing world and bridge the gaps in technology, processes, and information to maintain safety. How is your organisation and the safety professionals within it enabling this to happen? The masterclass is designed to get you the most effective results for your situation right away. What have participants said about the Masterclass? "Great to have conversations around a new approach to Safety"
"Interesting info not offered elsewhere"
"Great discussion and thought provoking topics and really this is unexplored topic within the profession"
"It gave me a different insight and helps to understand the journey of the safety professional"
But this learning experience isn't your ordinary training course (focussed on just knowledge). This masterclass is facilitated and intentional, social and experiential learning at it's finest. You will be engaged & challenged. You will make sense of your issues and opportunities in your own situation. You will be driven to take action amongst a group of supportive peers. You will be set to make meaningful progress towards your version of 'different'. We'll add more locations soon....want us to come to your city? David's been there, and done that over 20 years - a career career safety professional culminating as an executive in large global safety-critical organisations. Oh, and he's going to be a Doctor soon. A proper Doctor. 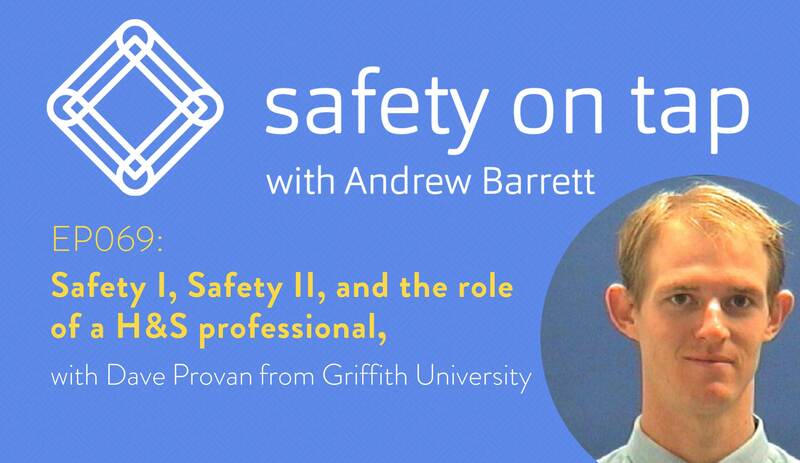 A PhD centred on the history, practice and future of the safety profession. 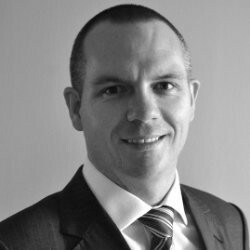 He founded strategic advisor firm Safety 21, to assist Safety professionals and organisational leaders to re-orientate their resources and practices to thrive in the 21st century. His motivation is to re-invent and enhance the capability of the global safety profession, to further position the role as a pivotal and critical resource in shaping organisational safety outcomes. 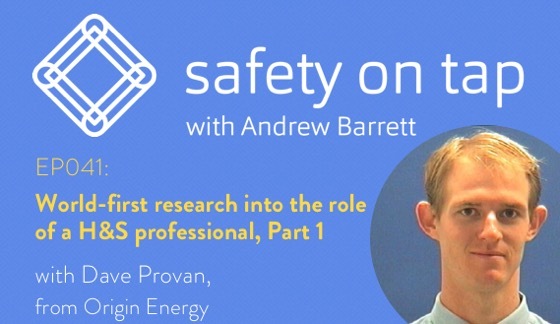 David is widely considered globally one of the foremost thought leaders on the role of safety professionals. Andrew is always pushing boundaries - of leaders in health & safety, of his own health and safety practice, and of ways that we can create better learning for better performance. Andrew leads the growth accelerator Safety on Tap Connected. Transforming the way we do professional development, this offers long-term support to members through executive-style coaching, peer/social learning community, helpful micro-learning content, and underpinned by the habit of reflective practice. 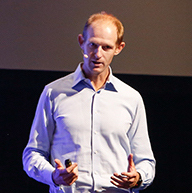 Andrew also spreads ideas, motivation and action through his global podcast, executive coaching, regular speaking and facilitation for audiences in Australia and beyond, and clients such as Telstra, Probuild, the OHS Leaders Summit, Safety Institute of Australia and Regional Development Australia. What will the actual masterclass sound like, look like, and most importantly feel like? Watch this video to get a sense for what's in store. We're all about Continuing Professional Development (CPD). Whether you are required to do this (by your association) or not, learning professionals are better professionals. This workshop is verified by the Safety Institute of Australia's (SIA) as Endorsed Professional Development. This gives you the confidence that it meets the SIA's CPD Framework, is aligned with the internationally recognised OHS Body of Knowledge, and the OHS Professional Capability Framework from the International Network of Safety and Health Practitioner Organisations (INSHPO). What do people really think of us? As the closing speaker, he artfully summarised the entire event leaving audiences wanting more. 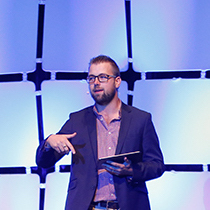 He is a must-have speaker or facilitator. Want a session in your city? Let us know and we'll let you know when we're coming to you!